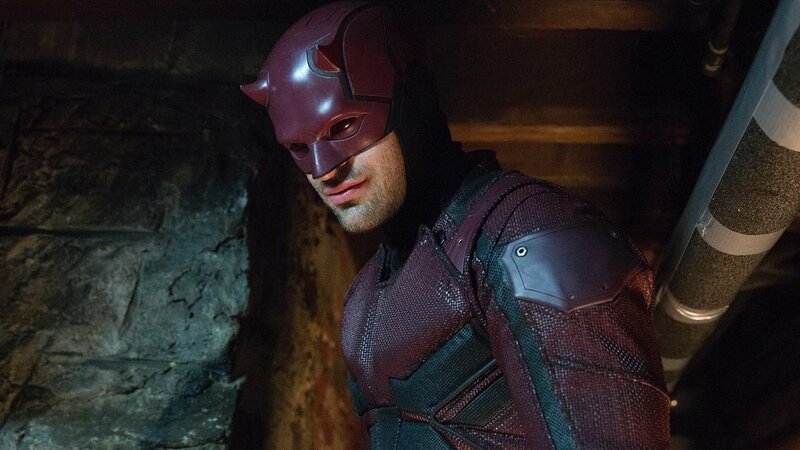 Hulu and Marvel are starting to build a big relationship with each other. Just recently it was announced that the two were partnering up on a slate of animated projects that include Marvel’s Howard the Duck, Marvel’s M.O.D.O.K., Marvel’s Hit-Monkey, and Marvel’s Tigra & Dazzler Show. Then there’s a standalone team-up special called Marvel’s The Offenders. We’ve had a relationship with Marvel since ‘Runaways,’ we’re getting into business on these animated shows. I’m sure it will lead to — you know, business gets you business — we have a good creative relationship with them. That’s where opportunities tend to arise. These shows can’t show up anywhere else other than Netflix for at least two years, so we wouldn’t see these shows pop up on Hulu for awhile. Regardless, it would be pretty awesome if Hulu did end up picking up the shows and continuing the stories of these characters.